BlogMeet Our Alps Explorer & Scottish Highlands Explorer Leaders! Meet Our Alps Explorer & Scottish Highlands Explorer Leaders! The sixth of eight siblings (yes – eight! ), Apogee veteran Becca Stamp hails from Rhode Island, where her family runs a small farm. Becca spent years working with her family on the farm where she learned the value of hard work and honed her phenomenal interpersonal skills. While she is as good as it gets with a gourd, Becca has also excelled academically and athletically, as well. Becca served as Captain of her high school’s Cross Country team and took a real interest in outdoor education when she started college. A rising Senior and Communications major at Cornell University, Becca has made the cultivation of her outdoor leadership skills a true focal point of her education. She serves as a leader for Cornell’s wilderness‐based pre‐orientation program and, additionally, as a facilitator at Cornell’s outdoor‐oriented Team and Leadership Center. 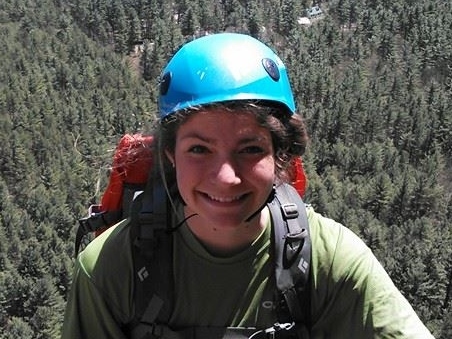 Becca is engaging, encouraging, and well‐versed in the outdoors – and we know that her Alps Explorer students are going to love getting to know her! After two great summers with Apogee in the Caribbean and Pacific Northwest, we are pleased as punch to have Will Robertson back for a third consecutive summer to lead our Alps Explorer trip in 2016! Will grew up in Saint Paul, Minnesota, with his parents and older sister. The outdoors have always been a big part of Will’s life – he began Nordic skiing at a young age, and spent many summer weekends camping and canoeing near his family’s rustic cabin on the upper reaches of the Mississippi River. A 2014 graduate of Hamilton College in upstate New York, Will brought his love for the outdoors to campus where he served as an Assistant Director for Hamilton’s Outdoor Leadership Program. A man of many interests, Will has always also been very involved in the performing arts. Will was a Music major with a concentration in music composition, and he used his gifts to give back to the community. During the summer of 2013 he worked full time as a Music Teacher and Youth Mentor at a non‐profit in Boston, giving lessons to students that would otherwise lack the finances to participate. Since his summers with Apogee, Will has returned to Minnesota where he is composing and arranging music for his freelance music business, in addition to coaching a high school Nordic ski team and a middle school track team. 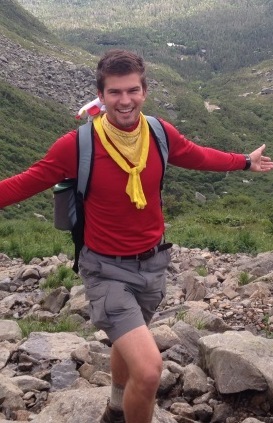 With his incredible outdoor skills, his passion for working with youth, and his unquenchable zest for life, Will and his students are bound to have an amazing summer exploring the Swiss (and French! – and Italian!) mountains! A newly minted graduate of Tufts University where she dual majored in Environmental Science and Philosophy, third-year leader Mary “Midge” Cross is thrilled to spend her summer with Apogee on our Scottish Highlands Explorer trips! Midge grew up in rural Minnesota, “running around in cornfields and playing lots of ice hockey.” When it came time to think about college, she decided to leave the cornfields of Minnesota and head east to Boston. 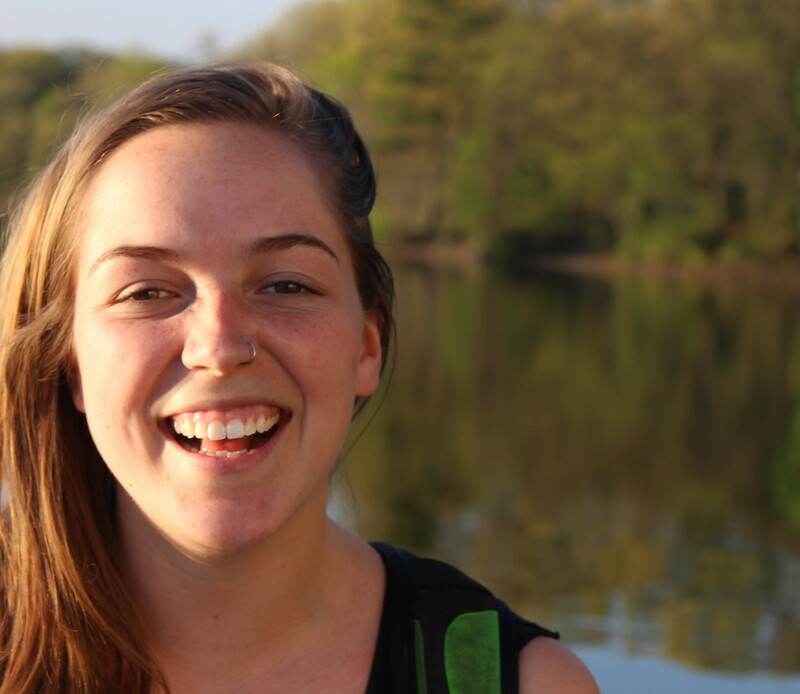 During her four years on campus, Midge took part in a plevy of activities – from her involvement with BEATS (Tufts’ street percussion group) to leading trips for the Tufts Mountain Club and Tufts’ Wilderness Orientation. Midge spent the spring of 2015 studying and exploring in Ghana where she followed her passions for culture and music. While in Ghana, Midge focused on cultural transformation studies, and learned more about Ghanaian drumming and dance. Her Ghanaian musical skills definitely come in handy back at Tufts where Midge was an integral part of a West African music and dance ensemble. This summer, her trips are sure to once again be filled with delicious meals cooked over camp stoves, bonfires, and lots of games on and off the trails. And we can only assume that Midge is going to get her Apogee students singing and making beats with her while ascending Ben Nevis! Hailing from from Sewickley, Pennsylvania, third-year Apogee alum Matt Cooper just finished his Senior year at Boston University where he studied Bio-Medical Engineering while enrolled in the Air Force’s ROTC program. 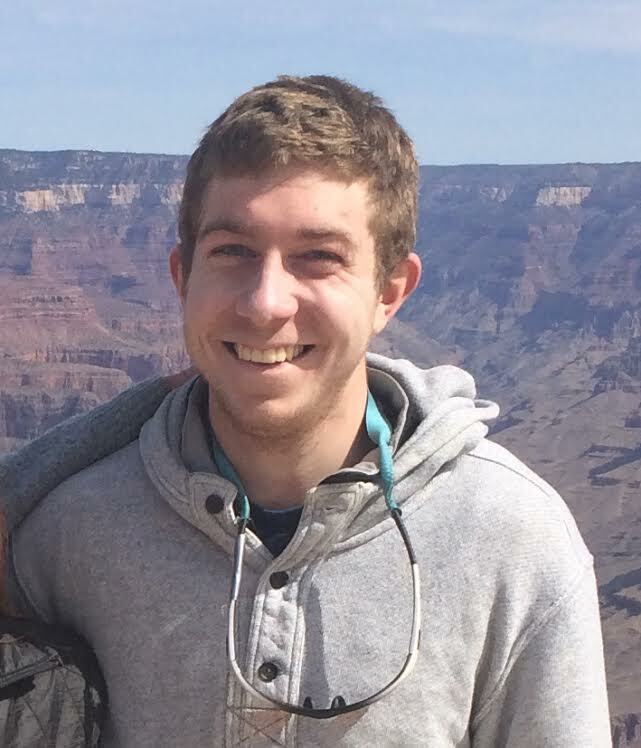 Matt comes from a very close-knit family, and spent much of his time in high school lifeguarding and volunteering for a Pittsburgh-based organization called the Center for Hope, where he helped tutor and mentor underprivileged youth. At BU, Matt was arguably one of the most involved students on campus – he joined the Triathlon team, worked in a neuroscience lab, and served on the board of a campus-based community service group that focuses on giving back to the greater Boston area. On top of all of this, Matt found time to create and run a group called Boston University Baja which designs and manufactures single seat, off-road vehicles and competes with them on a national level. Matt loves to be outside and chase his adventurous side! He is a PADI Advanced Open Water Diver, and has used his certification to explore some beautiful areas around the Florida Keys. Heading in to his third summer with Apogee, Matt is sure to inspire his students on this year’s Scottish Highlands Explorer trips!